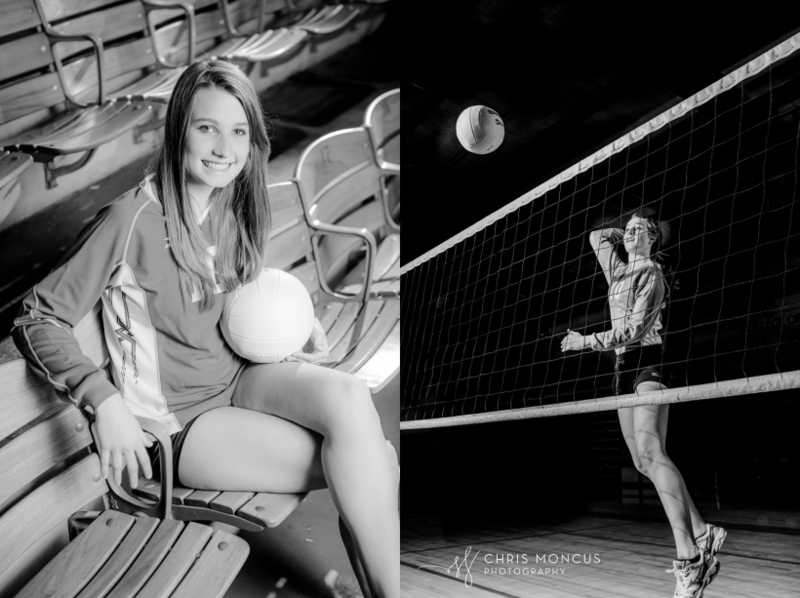 You might have seen the first part of Kaitlin’s senior portrait session in Darien and now I’m finally getting to show off her volleyball portraits. 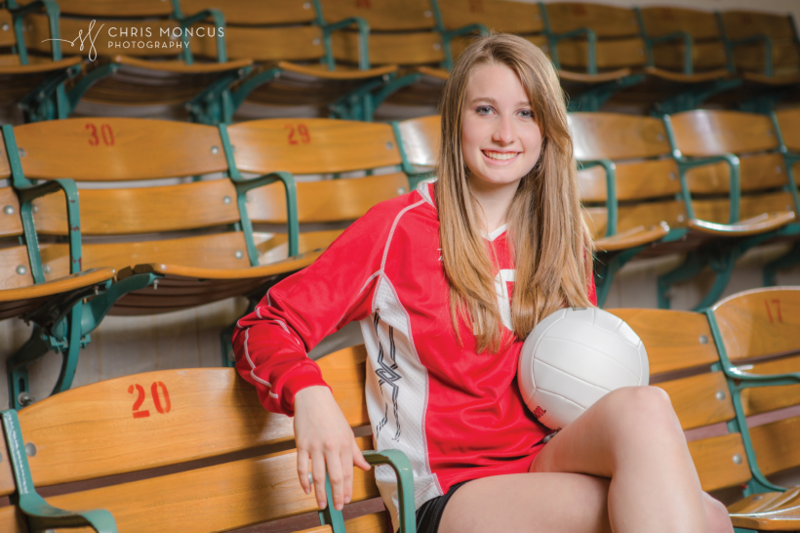 As a Glynn Academy senior, she plays for their school team as well as a traveling team. 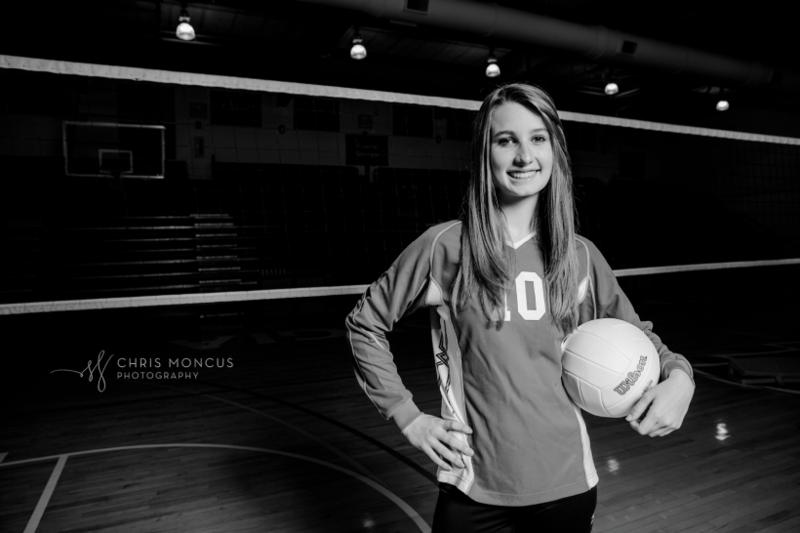 We had her senior volleyball session at the College of Coastal Georgia’s gym where her team practices. We had lots of fun trying to get the perfect action shots and in the end, I think they came out perfect. Gregg Hart liked this on Facebook. Mallori Wickard liked this on Facebook. Lynn Durham Thompson liked this on Facebook. Reid Trawick liked this on Facebook. 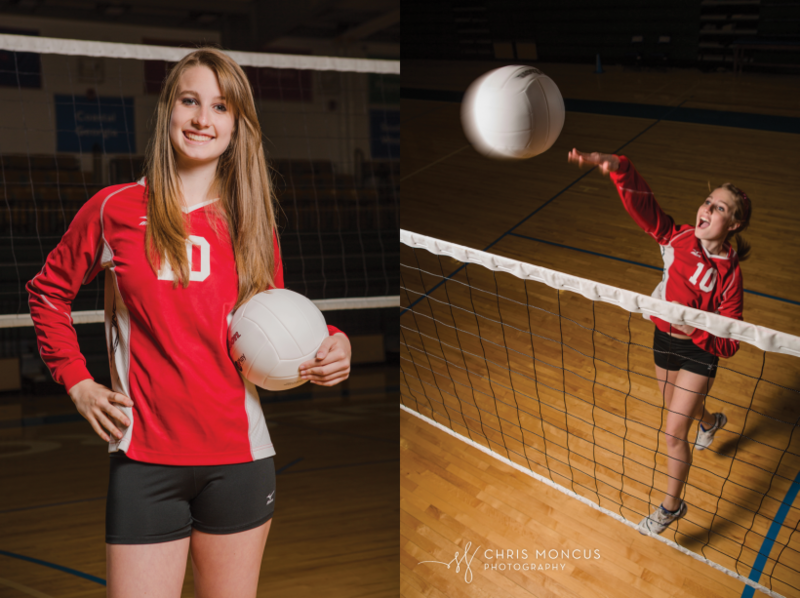 Chris Moncus Photography liked this on Facebook.